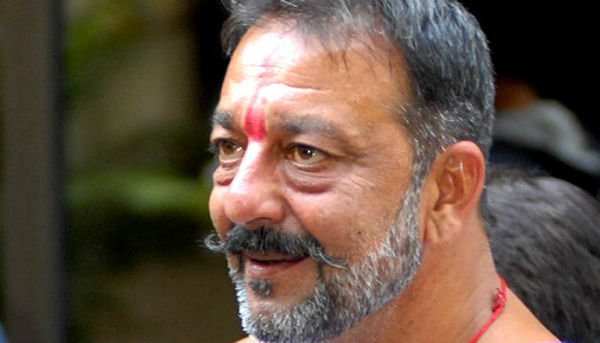 Actor Sanjay Dutt was released today from Pune's Yerawada prison, where he served a 42-month sentence after being convicted for illegal arms possession in the 1993 serial Mumbai blasts case. While his friends and family received him outside the prison gates, a number of Bollywood stars released statements, congratulating the actor on his release. "People have always written his obituary but he has bounced back. He has dazzled everyone with his work. This time too I am hopeful he will come out as a more stronger man". "I think now on, this will be the best years of his life with new beginnings". Bhatt recalled how he and Dutt began their respective careers together and delivered several hits. The duo worked together on films like Naam, Gumrah, Sadak and others. "I don't look at him as an actor and even he doesn't look at me as a director. While making Naam we came close emotionally. His wife Manyata wanted me to be at his home today. I think this is a personal moment for him and I don't want to invade on this time. I would surely meet him soon". 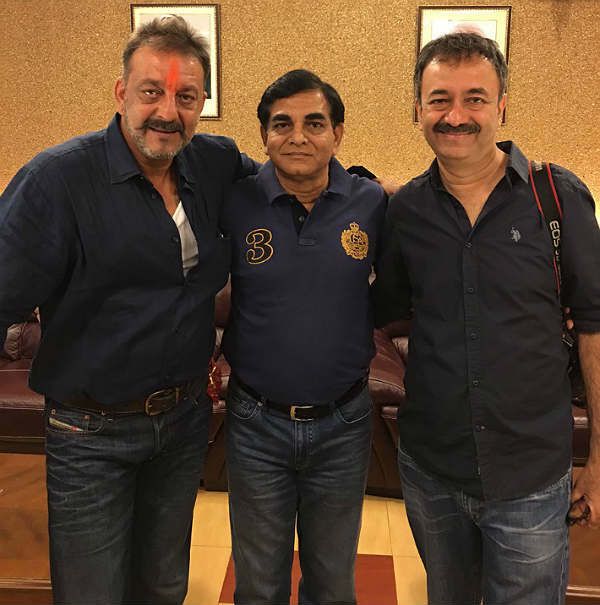 Also read: Sanjay Dutt clicks photos with friends, says "there's no easy walk to freedom"
"If I know Sanjay Dutt since Vidhata and Khalnayak.. he will come out this time with much more maturity and sense of responsibility as a human being and also as a bigger star onscreen than ever". "He wants to focus on his career as an actor, nothing else.. Thats what he told me two months ago". "(Now) He needs rest. He needs to relax first, spend time with his family and near and dear ones. He is a great friend. I am happy he is back. And I wish him a peaceful life". "He was going through a lot emotionally while we worked on the film but still he completed the project. I would love to work with him again. But as of now there is no such story idea or script that I have for him". "I am happy for him. I wish him immense happiness and success. I am an admirer of his work. I would love to work with him again. It would be great working with him in the third part of Munnabhai if I am offered the project". 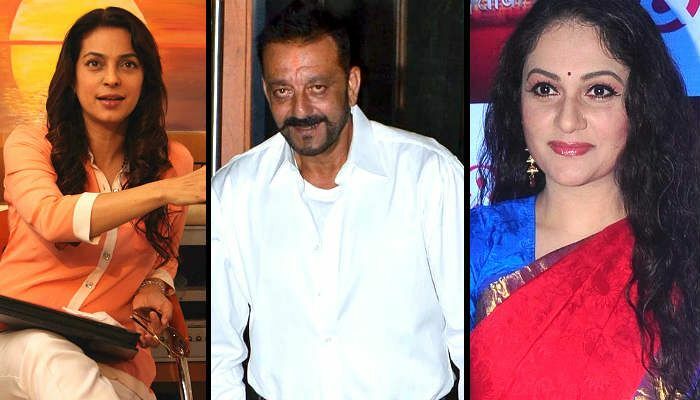 Actress Juhi Chawla took to Twitter to welcome Dutt. "Welcome back Sanjay ..!! Very very happy for all the Dutt family ..!!! Wish Sanjay all Gods blessings ...!!" 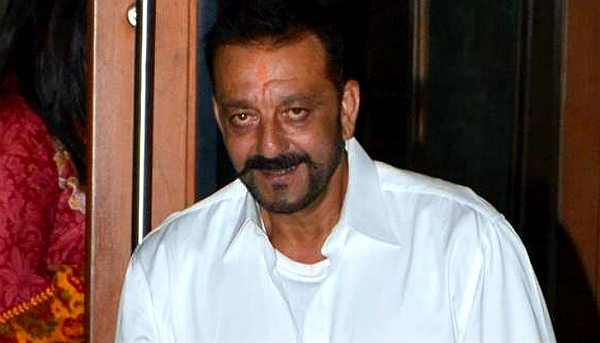 Dutt was arrested on April 19, 1993 and subsequently convicted for possessing a prohibited weapon AK 56 rifle under the Arms Act, in the Mumbai serial bomb blast case. Originally sentenced to six years rigorous imprisonment (RI) by TADA court, Dutt got some relief form the Supreme court which while upholding the TADA conviction, reduced his sentence to five years in February 2013.